Busch Gardens Williamsburg Fun Card Discount!!! Hurry and order your 2-park fun card! You can get into Busch Gardens Williamsburg AND Water Country USA for the price of a single day admission to Busch Gardens. This is a price that can’t be beat! 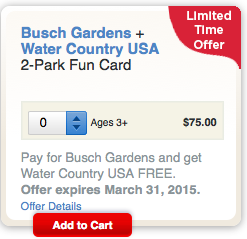 *Best Deal* Busch Gardens + Water Country USA 2-Park Fun Card – For only $75 through March 31, 2015! $25 online only savings on the regular 2-Park Fun Card price of $100! You must purchase the pass online by March 31!! 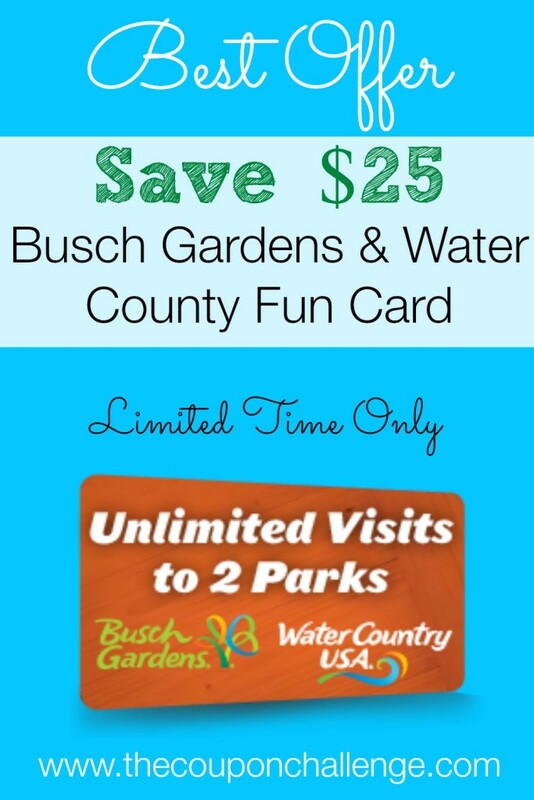 Click Hhttp://www.savings.com/m/ir/13413/1/6323824ERE to purchase the two-park Fun Card to take advantage of the special Busch Gardens Williamsburg Fun Card Discount. 2-Park Fun Card returns to $100 beginning April 1. $25 online only savings is based on the regular 2-Park Fun Card price of $100. Does NOT include parking. Additional fees and taxes may apply. Busch Gardens opens March 27, 2015. Water Country opens May 16, 2015. 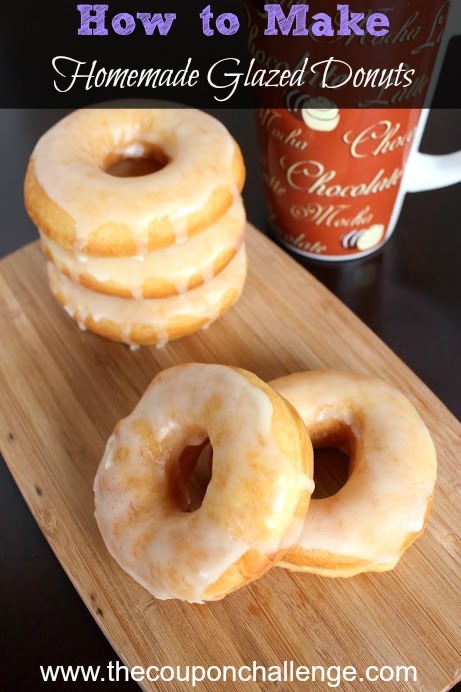 Operating hours and days vary, please check schedule before arrival. Fun Card is only valid for the person listed on the ticket. Ticket is non-transferable and non-refundable. Not for resale. Void if altered. Remains the property of SeaWorld Parks & Entertainment. Will be confiscated or revoked without restitution for misuse. Ticket expires Sept. 7, 2015. Make sure to click HERE to find all the Busch Gardens Discount Coupons to see what option is best for you! 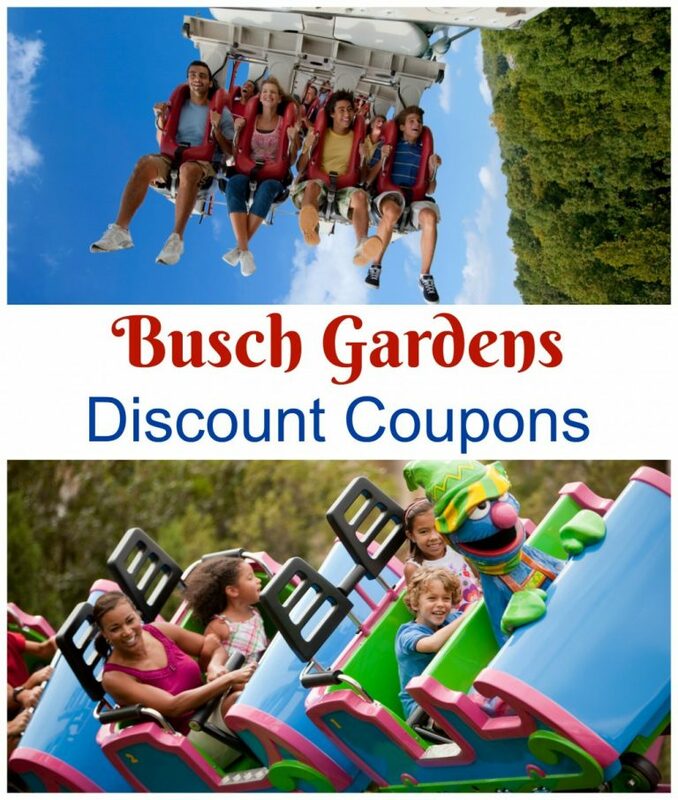 See all the Busch Gardens Discount Coupons 2015! Don’t forget about the FREE Busch Gardens Preschool Pass! Is this unlimited entry to both parks for a SINGLE DAY ONLY or is it unlimited entry through September 1st??? PLEASE help!! It was unlimited entry all summer to both parks.